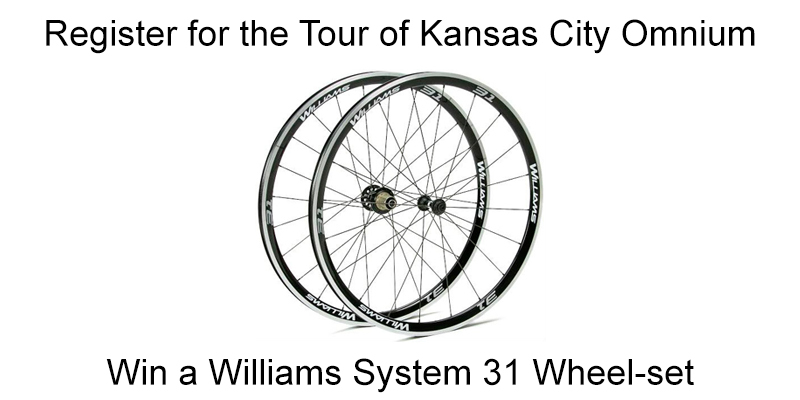 Each rider who is registered for the Tour of Kansas City bike races (all divisions qualify) will be given a free entry form to a drawing for a chance to win a Williams System 31 wheel-set! Every registered rider is eligible to win by entering their name using the drawing form provided free at registration. To enter, you simply fill out the entry form with your name, email and cell number. 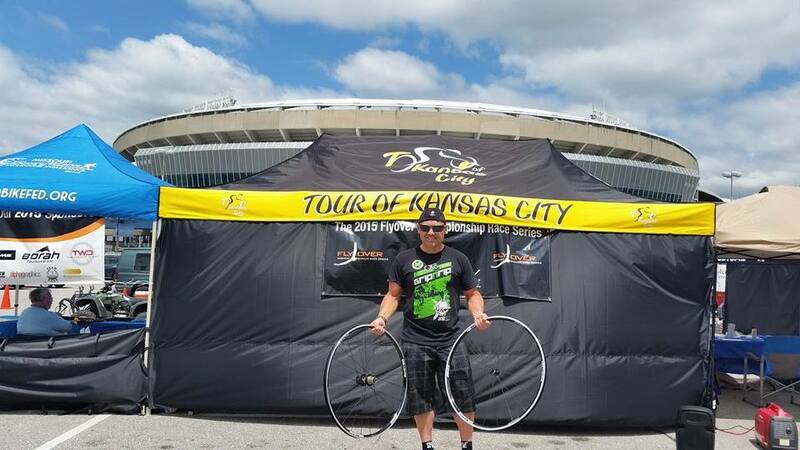 The TKC Williams Wheel drawing will be held during the criterium races on Sunday. YOU MUST BE PRESENT to win. The drawing will continue until a present winner claims the prize. The Tour of Kansas City would like to thank the organizers of The Flyover Series and the team at Williams for their generosity and support. Without great sponsors like Williams, racing events could not happen. Please thank our sponsors and take a moment to view their entire product portfolio on their website: www.williamscycling.com You can follow them on Facebook. Williams is giving away a wheel-set at every Midwest Flyover Series event so make sure you participate in the entire series in increase your chances to win a wheel-set. For the 4th consecutive year since the conception of The Flyover Championship Race Series, Williams has chosen to be a key corporate sponsor. This year, the Williams team has increased their commitment and involvement with our race series. Williams will be offering every registered rider at EACH Flyover race an opportunity to win a hand built Williams System 31 wheel-set! 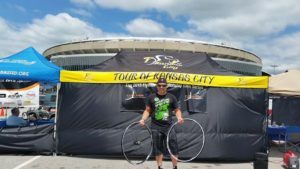 Register for the Tour of KC Omnium today! Not into racing? That is ok, we have you covered. Join us on May 30th for the Tour of KC Gran Fondo.